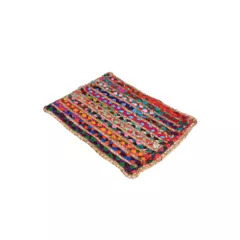 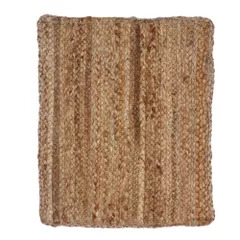 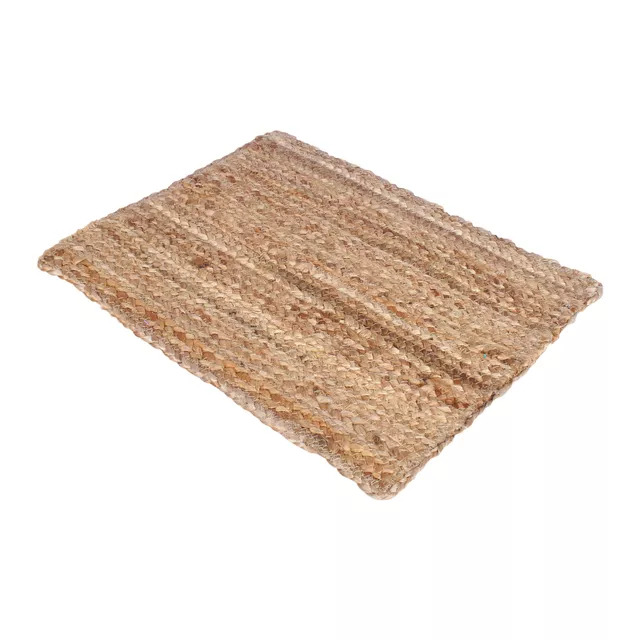 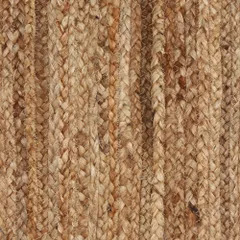 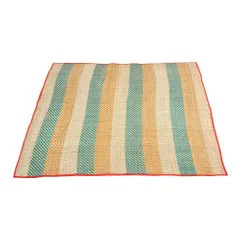 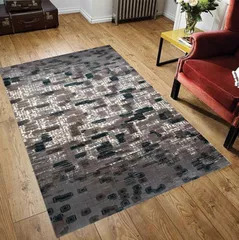 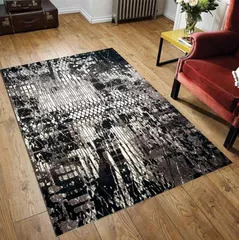 Material : This doormat is handmade from natural fibre. 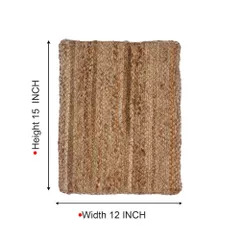 It has high insulation properties and high tenacity and is eco friendly. 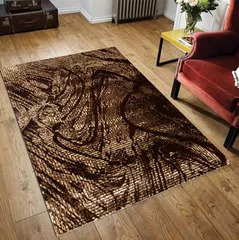 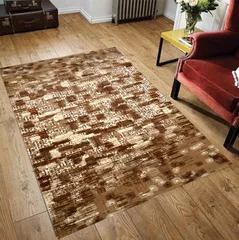 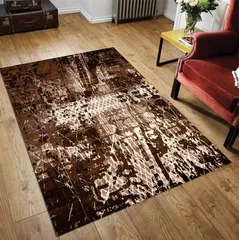 It is crafted with brown colour that’ll enhance the beauty of your home. 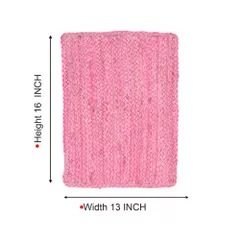 Size: The length of the mat is 37.5 cm, and breadth is 30 cm.